Have a dynamic stock ledger and a cap table that are always up-to-date. Easily grant equity through our automated workflows, generate electronic stock certificates, handle multiple classes of stock, get 409A valuations, and more. 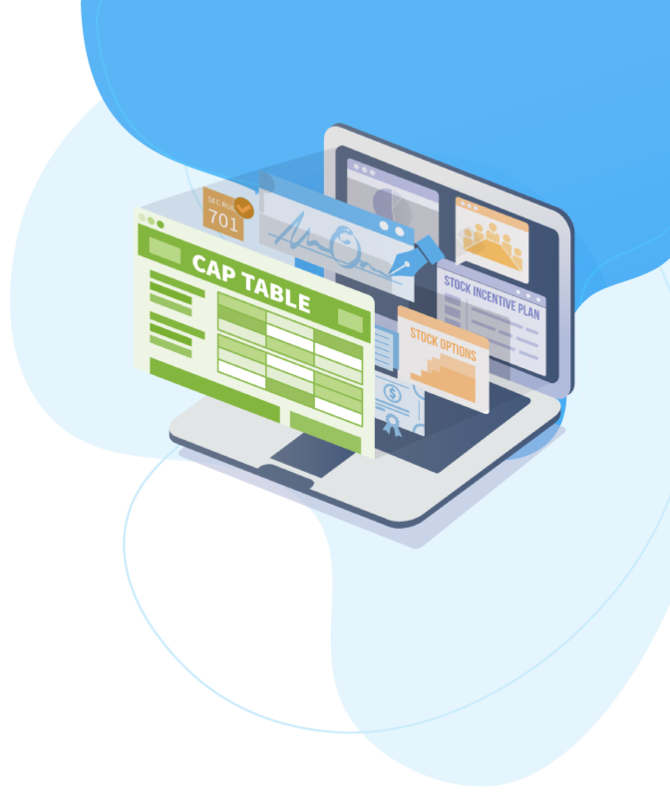 Every time there is an equity event, your cap table automatically updates and links directly to all supporting documents so that you have a single source of truth. When you need to establish Fair Market Value for stock option grants, Shoobx offers fast, accurate, and competitively-priced 409A from our industry-vetted partners. 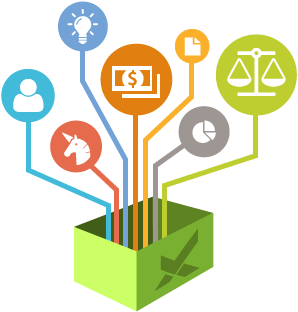 Grant any type of equity on Shoobx (RSAs, ISOs, NQOs), and our workflows manage the entire process from start to finish. We also take care of automated time-based vesting, stock splits, warrants, and other investment types. Quickly access exit waterfall modeling, next round planner with pro forma export, historical cap tables, grant history report, transfer report, option overhang report, and 83(b) report. Your employees each get their own portal to review equity grants and documentation, track grant vesting, and exercise option grants and cost calculation. 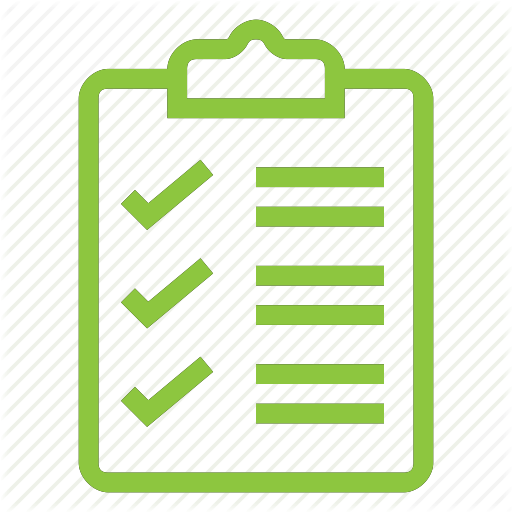 Shoobx offers form 3921 management, ASC 718 reports, 83(b) election reminders and document generation, automatic constraint checks for Rule 701, IRS limits, and share availability. What sets Shoobx apart from some other great equity solutions is the fact that my cap table, data room, and stock ledger are automatically updated when I grant shares. With absolutely no effort from me! At Shoobx, we’re committed to empowering startups. Your company needs an equity management solution, but that’s not all you need to run your business. We provide an integrated solution for your company’s equity, HR, board, and fundraising needs, from incorporation to exit, eliminating the need for multiple solutions and making corporate activities seamless.